No more pot watching with the Kochblume® Spill Stopper! 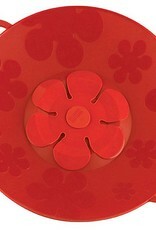 It acts as a heavy silicone lid preventing pasta, soups, and other dishes from foaming or spilling all over your stove. Can also act as a microwave cover and steamer! 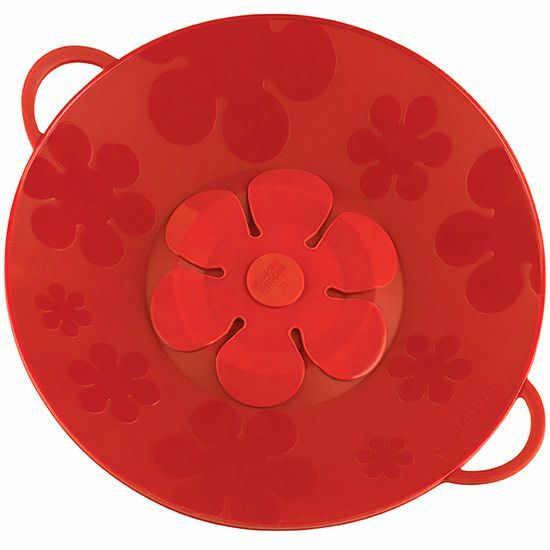 Perfect for pasta, rice, soups, milk, and starchy liquids. Use as both a lid and splatter guard. Heavy Silicone is heat resistant up to 400°. Fits pots and pans 6-10" in diameter. Warning: Use caution when removing lid; escaping steam can cause burns. Whip up something delightful with our best-selling balloon whisk. A rainbow of color in practical nonstick silicone.